Go By Coach specialise in private coach hire and minibus hire throughout the UK. We offer coaches fully equipped with Wi-Fi, air conditioning and luxury seats. We have a fleet of coaches ranging from 16 – 57 seats. Our latest fleet includes the latest Mercedes Tourismo coach which offers spacious entry, comfort head restraints and Travel Star aisle seats. It truly is a first class experience with foot rests, folding tables and on board entertainment. We have tour programmes to scenic routes, popular destinations and tourist attractions throughout the UK, Get in touch with our friendly staff and plan your journey today. Go By Coach offers luxury coach hire services throughout the UK. Get in touch with us on 0191 490 6864 for more information. 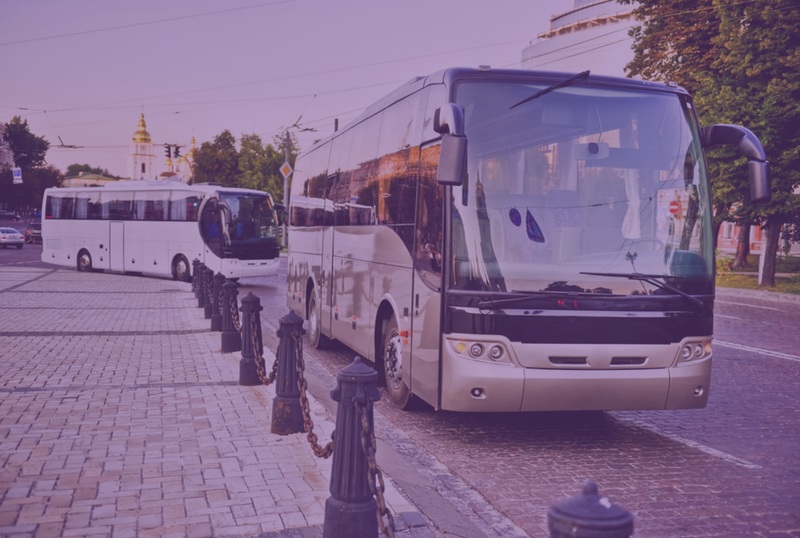 We have a fleet of luxury coaches including the latest Mercedes Tourismo, we provide our services to private groups, organisations and businesses throughout the UK. We have a large fleet of luxury coaches and our dedicated team is here to ensure that you receive a first class experience and a first class service.